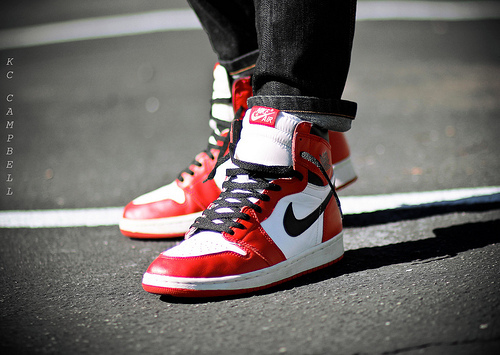 We close out another week on a great note with classic Jordans and adidas favorites highlighting our latest WDYWT Spotlight. The highly coveted "Snakeskin" Air Jordan 11 Retro Low takes today's top spot, followed by the just as iconic 1994 Air Jordan 1 retro. 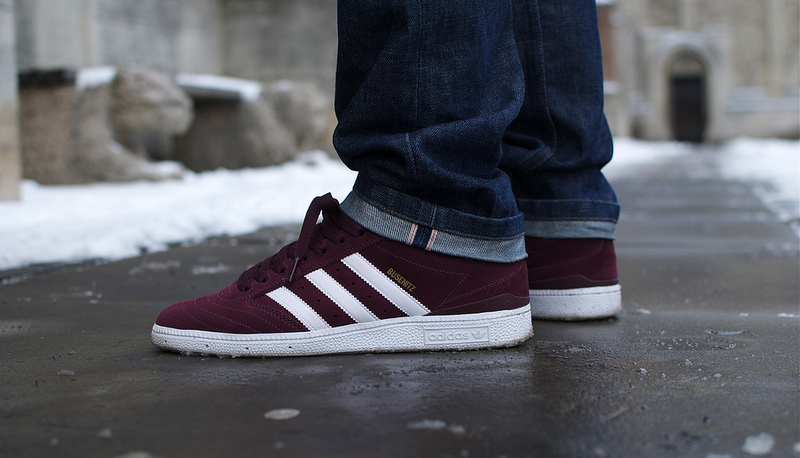 The much successful Dennis Busenitz pro model by adidas Skatebaording also makes an appearance today, followed by another three stripes favorite in the Rose 3 by adidas basketball. 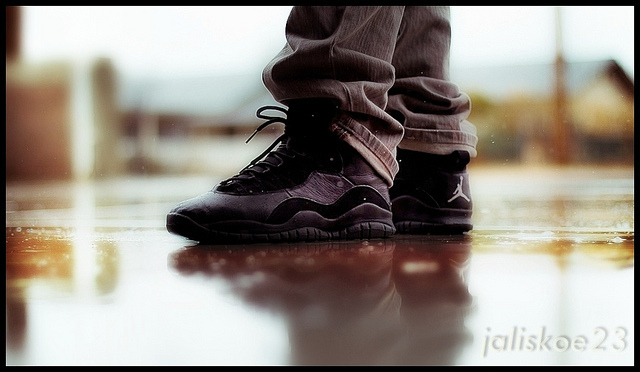 Continue on for a look at today's entire WDYWT Spotlight. 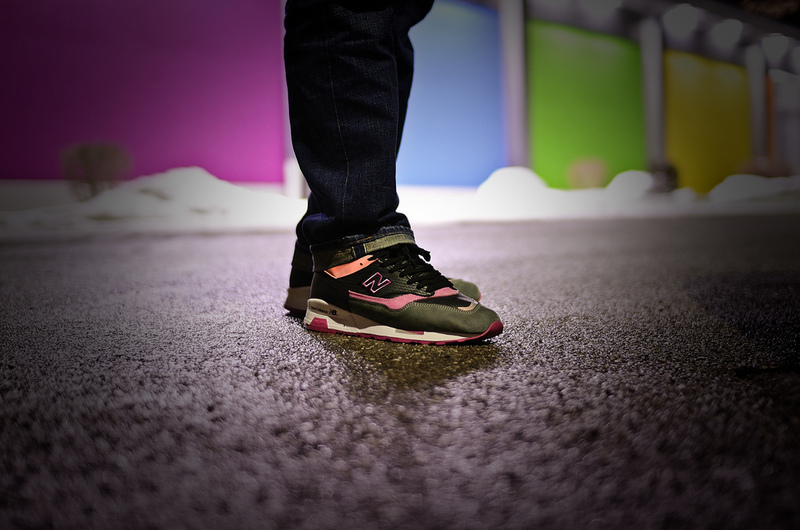 Prince-Jamal in the New Balance M1500CBP. Windrunner82 in the adidas Skateboarding Busenitz. 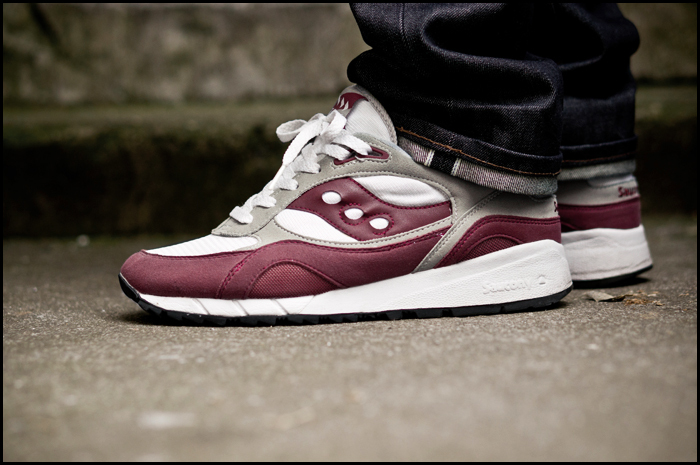 Gummiball in the ALIFE x Saucony Shadow 6000. KCBruins1919 in the '94 Air Jordan 1 Retro. 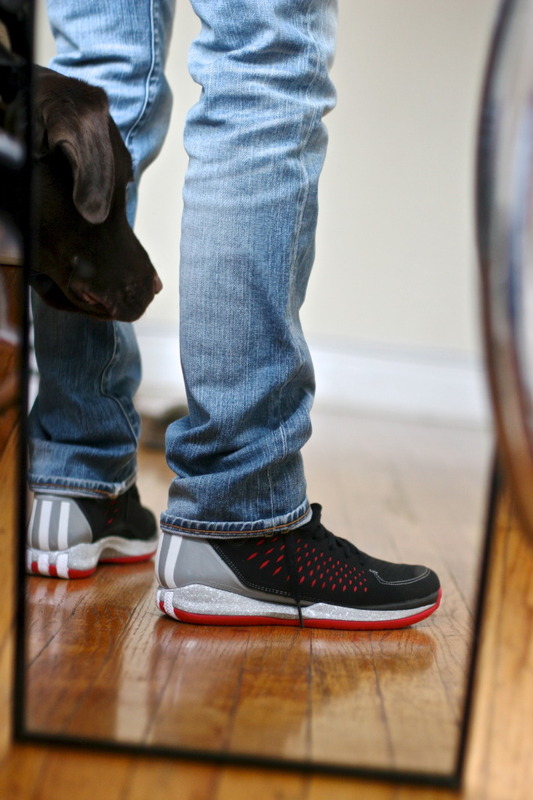 BriandAndImFromChicago in the adidas Rose 3. Jaliskoe23 in the Air Jordan 10 Retro. 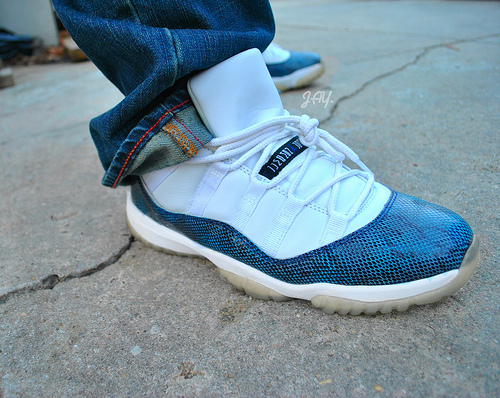 Drastic in the "Snakeskin" Air Jordan 11 Retro Low. 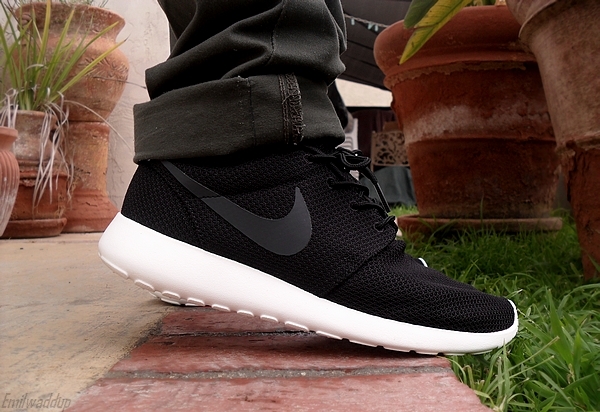 EmilWaddup in the Nike Roshe Run. Msgt16 in the LIVESTRONG x Nike Air Max 1. 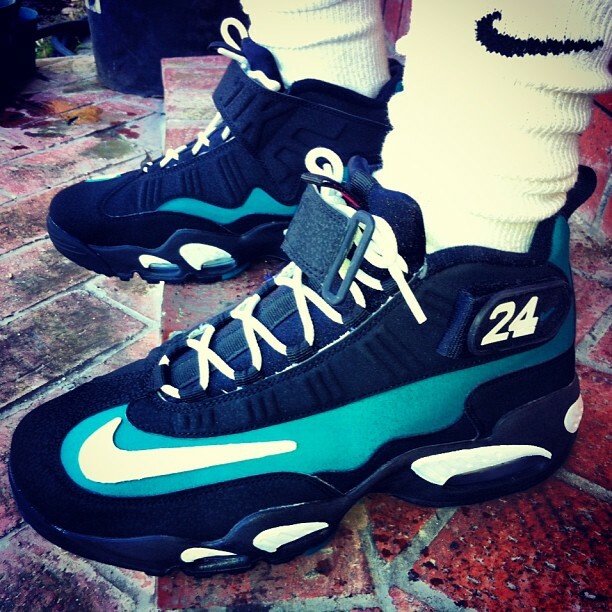 DavidMe00 in the Nike Air Griffey Max.